The most eligible princes in the land enter into a competition to win your hand in marriage. The catch? You're going to be undercover acting as their servant the entire time to find out what they're really like! 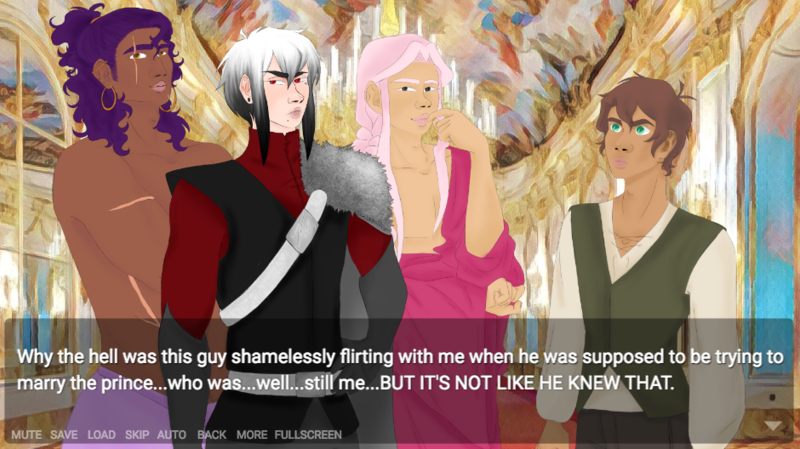 Will the princes turn out to be jerks or will they win your heart? Follow our official Instagram @Undercover_Prince for extra art, fanart, updates, announcements and more!! !